Hey, friends! I like Instagram. A lot. So much so, in fact, that it has changed the way I live my daily life - nothing drastic, but a trip to Kmart will never be the same again. If you relate to any of the below examples, you're probably a beauty Instagrammer. It's ok, this is a shame-free zone. Saving your hashtags as a shortcut has resulted in you accidentally texting them to your friends. I honestly do this about once a week and its really starting to affect my friendships at this point. You've paid for an editing app that you never use. 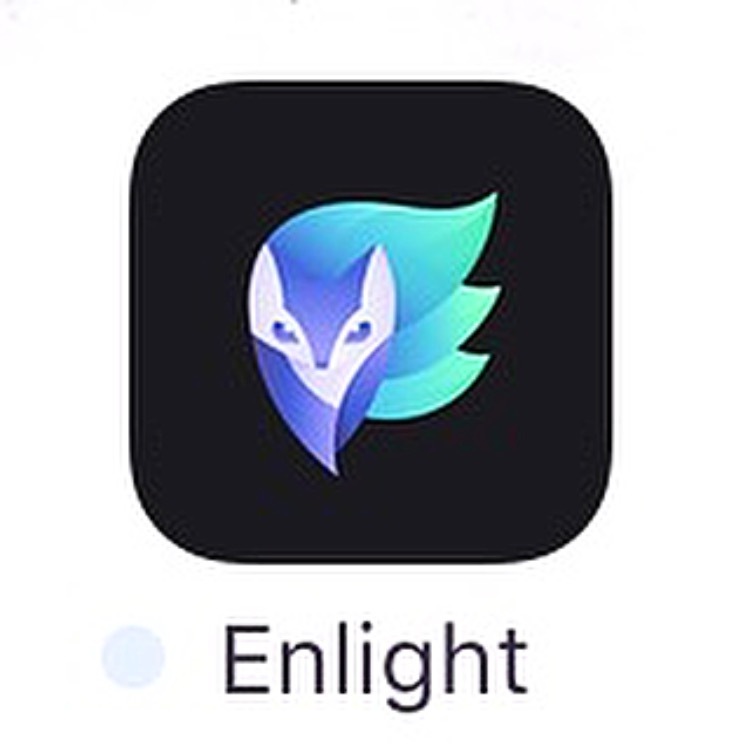 Enlight, I will never conquer you. The sound of the courier truck makes your whole day. I perk up like a damn meerkat when I hear that glorious rumbling headed for my driveway - I've perfected the art of jumping out of bed, putting on pants, and getting to the door before the delivery driver leaves the dreaded 'We Missed You!' slip. Public holidays are the bane of your existence. Like, sure, penalty rates are great, but there's no post on public holidays so what is the point of even being alive? You own something that is/looks like marble. Kmart home section, how you doin'. I'm unashamed of my bandwagon-esque ventures into the world of marble flatlay props. You've gone to extreme lengths for a flatlay. 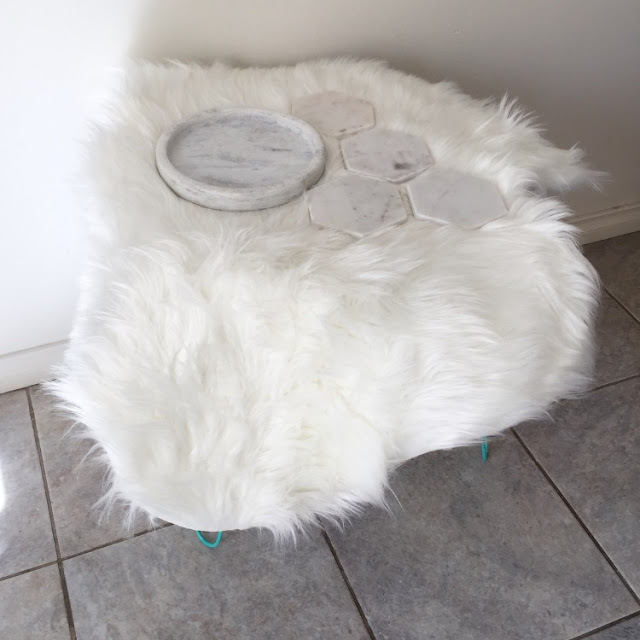 Including but not limited to: buying a side table specifically for photos, holding your breath for ultimate steadiness, and permanently cramping your side to get the right angle. 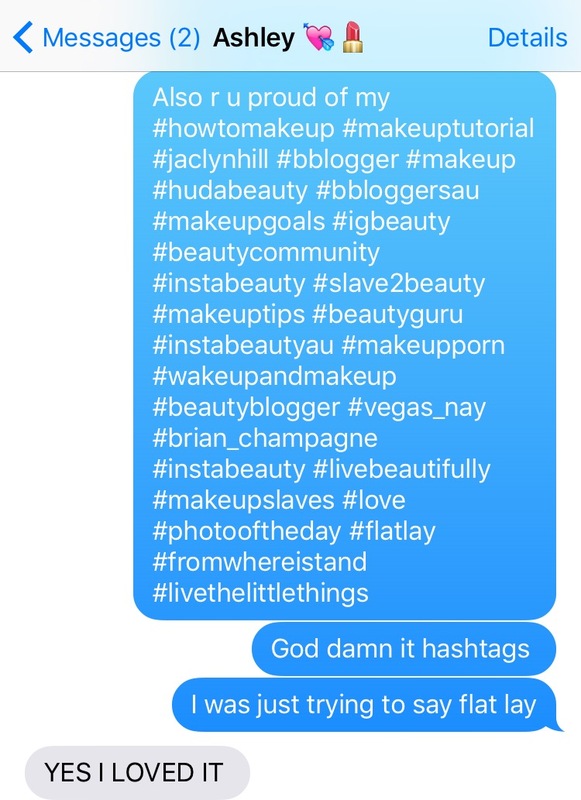 Friends and family constantly text you for makeup/skincare advice. But I could talk about cosmetics all day, so this is no issue for me. 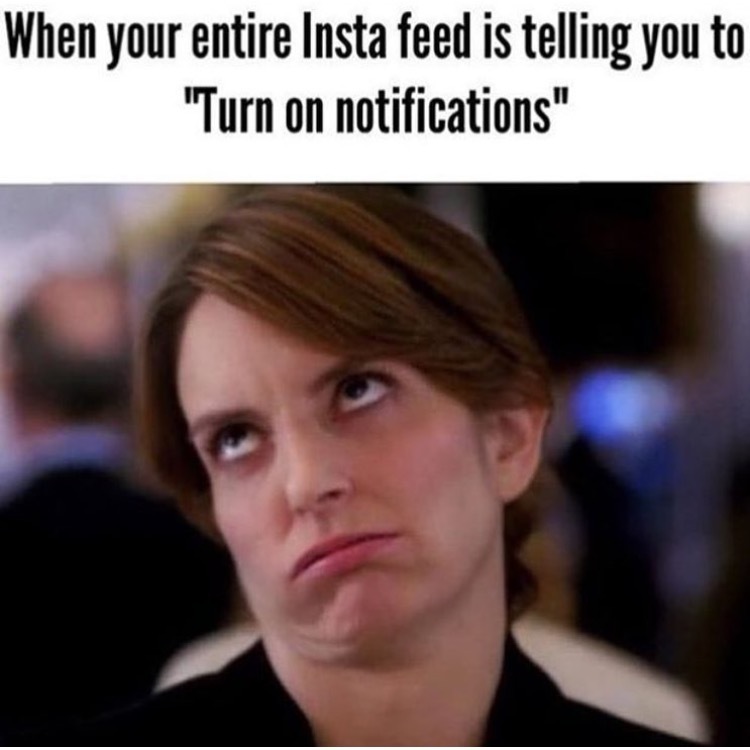 If you see hear/see one more thing about Instagram's new algorithm, you may scream. How many of these did you relate to? And what did I miss? I always have blue tack in amongst my makeup to always get that perfect flatlay! Round concealer won't stop rolling away? Blue tack it! Waiting for the perfect lighting, then taking a a million and one different photos to get the perfect shot!